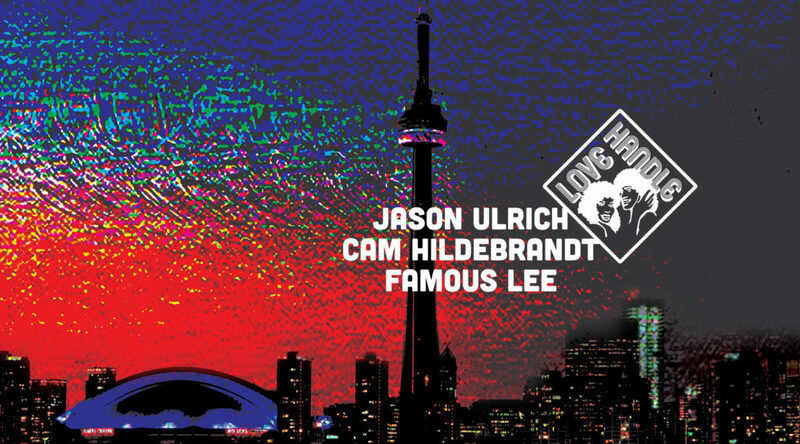 Fresh off the success of the the Toronto Modern Funk Fest, Love Handle is back featuring a bevy of local FUNKSTERS to freak dat azz on the dancefloor. Jason Ulrich’s sterling reputation as a deep minded selector spans multiple genres and years of Toronto Dancefloor activity. His output as J-Ul on the local techno label Lab.Our Music is currently making waves Internationally, and he’s a certified member of the LH crew. Cam Hildebrandt has emerged as one of the genre’s most ardent supporters, and his taste and selection of Modern Soul rarites and boogie funk slappers has reinvigorated the local scene. Prepare for the Badness, Love Handle is gonna mek ya moooove.